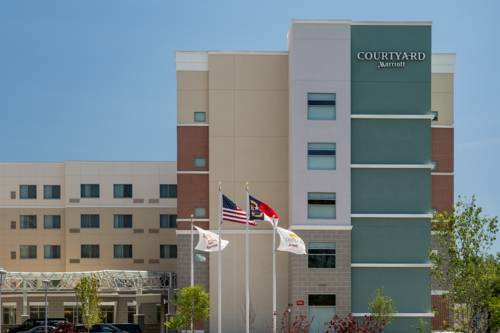 The North Carolina sunup is what tells you that a new glorious day in Raleigh waits for you. 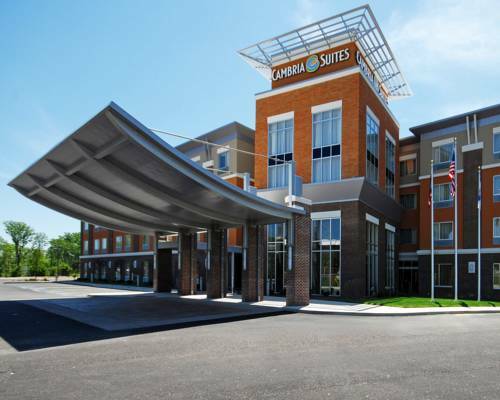 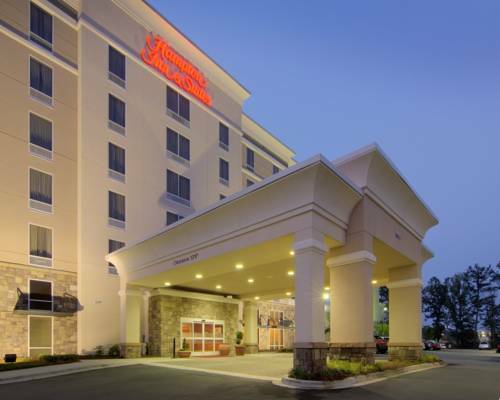 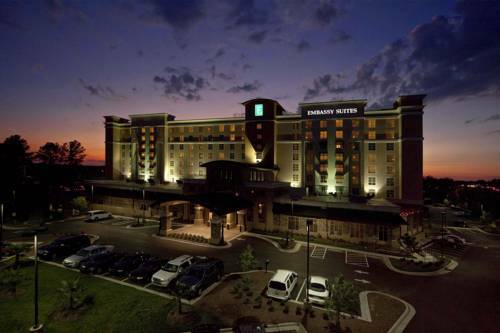 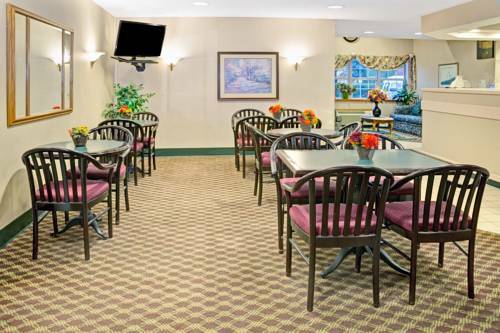 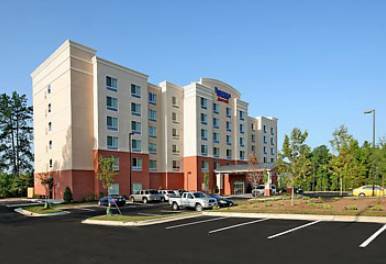 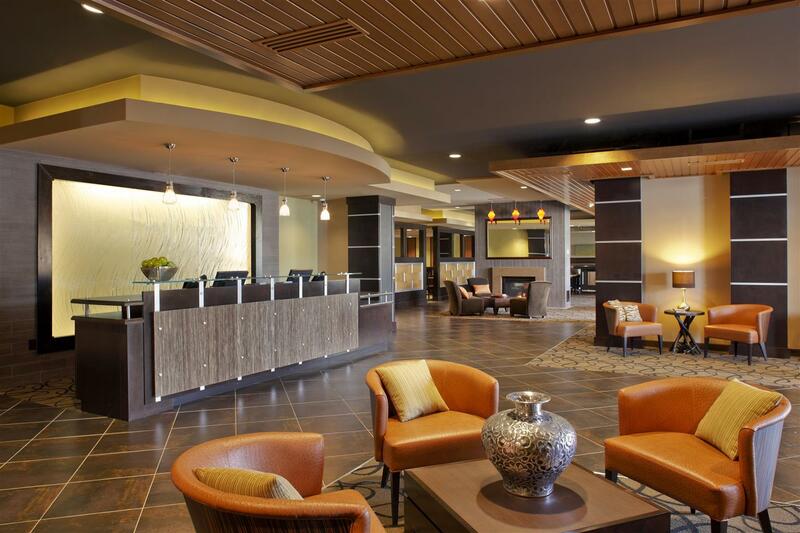 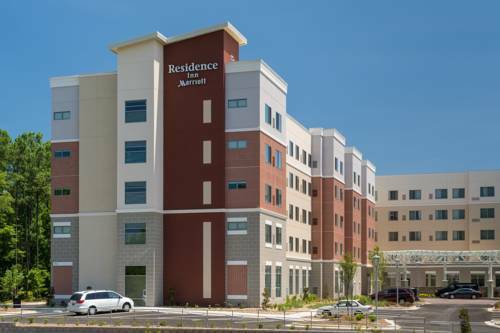 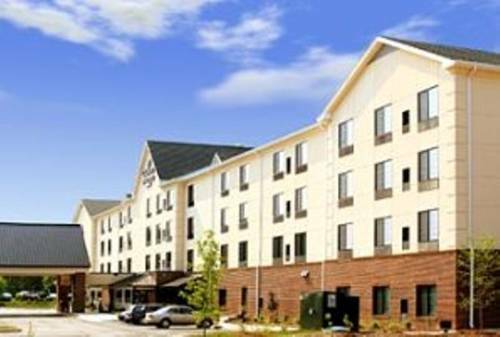 These are some other hotels near Residence Inn Raleigh-Durham Airport/Brier Creek, Raleigh. 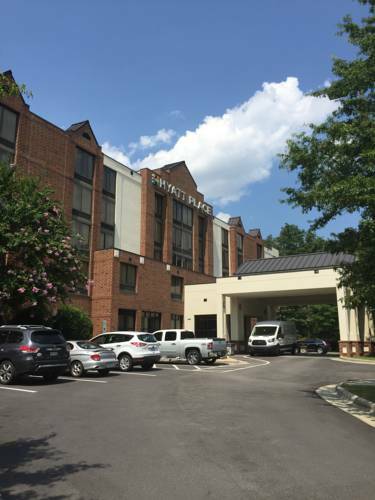 These outdoors activities are available near Residence Inn Raleigh-Durham Airport.